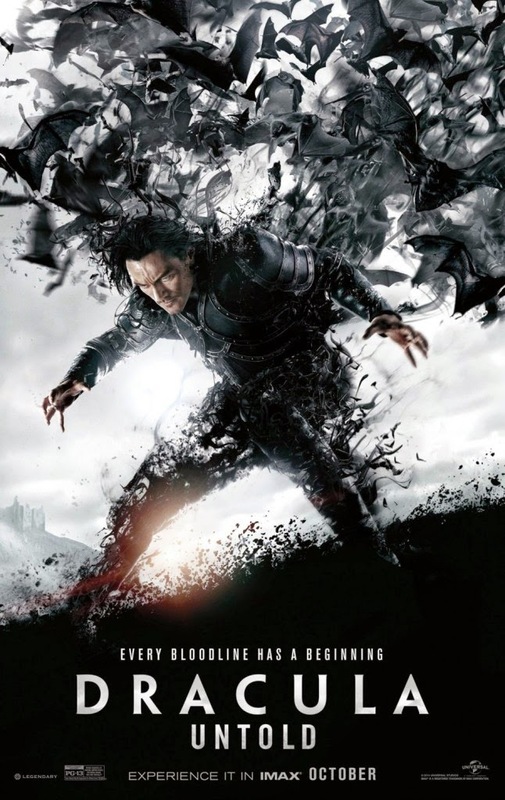 I have been anticipating the new Dracula movie Dracula Untold starring Luke Evans since I saw the trailer. A lot of people had criticism for it, but the trailer really interested me. I like Evans, and the idea of doing, what will probably be, a character study on the man who becomes Dracula interested me. I love this poster. Dracula looks as if he is in an attack position, turning into an army of bats. I have yet to see something come out of this movie that I haven't liked. What do you think? Do you like this poster? 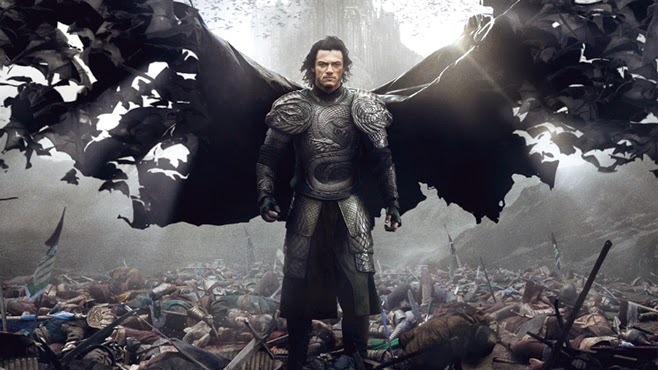 Are you looking forward to Dracula Untold? Leave your thoughts in the comments section.